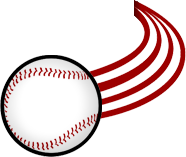 Here is the chance for your little leaguers to take the field like the pros. 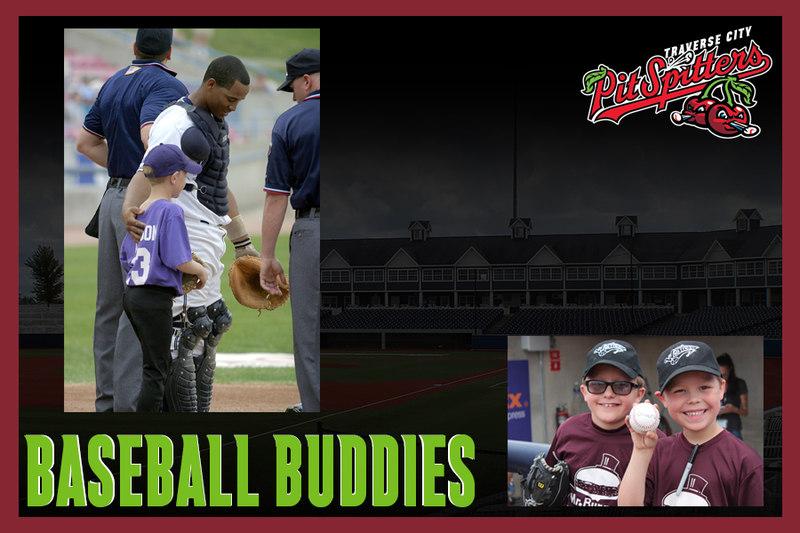 The Baseball Buddies program allows your baseball or softball team to take the field and hear their names announced with the Pit Spitters starting line-up! They’ll get to stand with the players for the national anthem, get an autograph and then enjoy the game from the stands. This unique opportunity is a great way to celebrate your team’s season and provide memories that will last a lifetime. Package options are listed below. 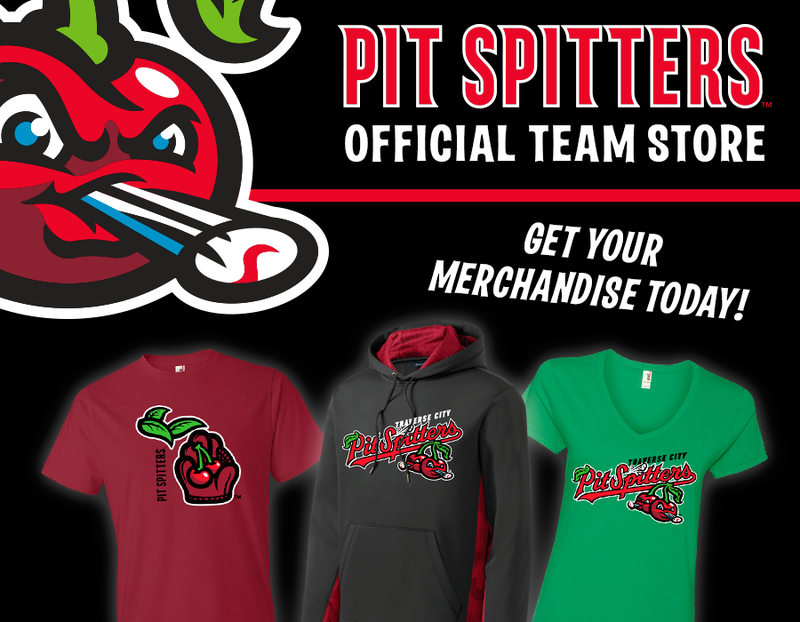 *Please fill out the form below and someone from the Pit Spitter front office will contact you to set up your game and collect payment information.